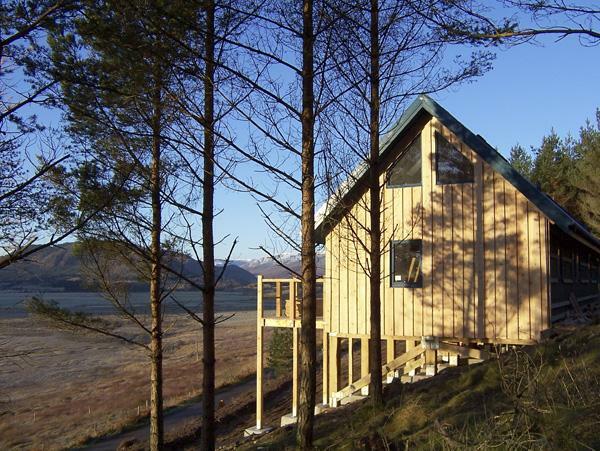 Find Cnoc Grianach reviews in Portree, details for Cnoc Grianach bookings and facilities. 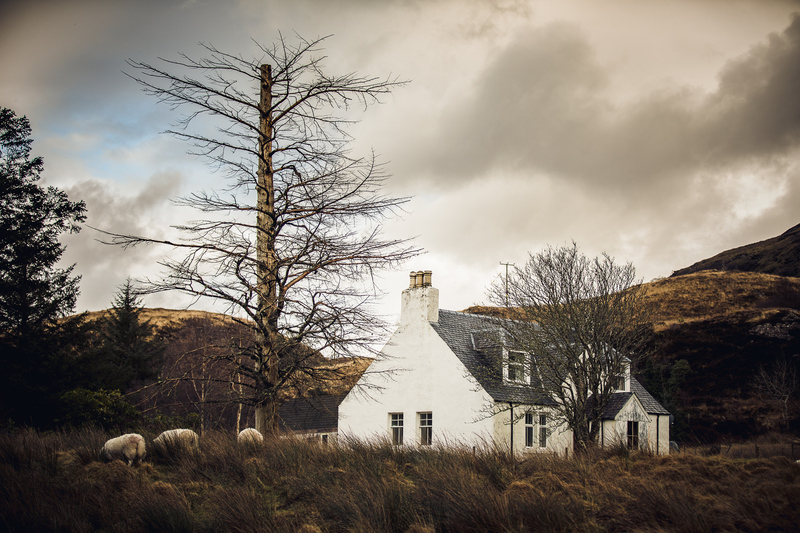 Cnoc Grianach accepts pets, is child friendly and this holiday home is non smoking with linen provided and towels not provided. 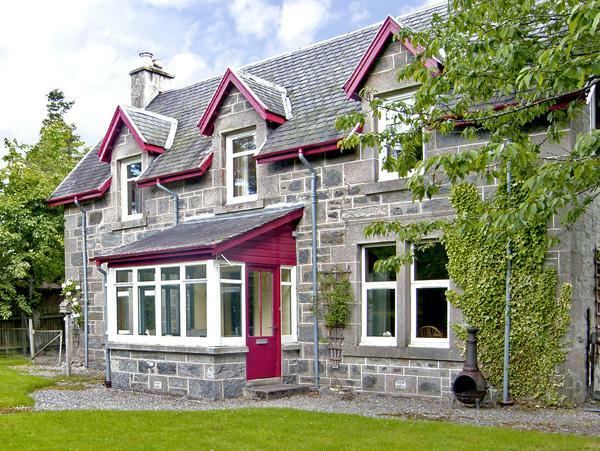 Cnoc Grianach has 3 bedrooms. 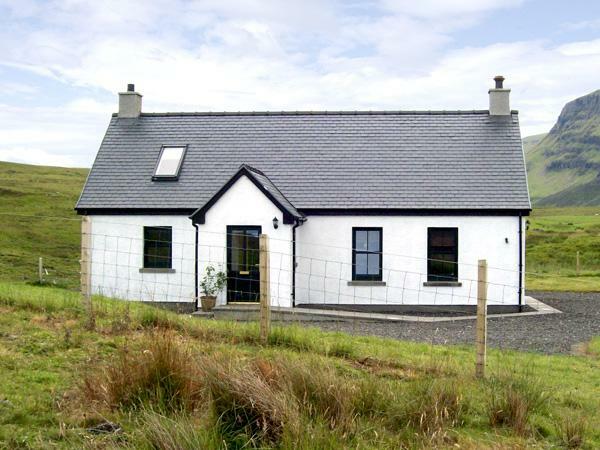 Cnoc Grianach in Portree has 2 bathrooms. 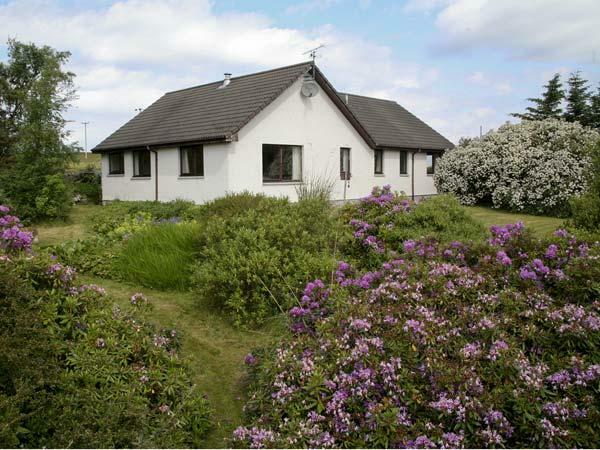 5 visitors can stay at Cnoc Grianach. Cnoc Grianach is suitable for children. Cnoc Grianach in Portree features a log fire. This home has cots available. This cottage offers linen included in the price. 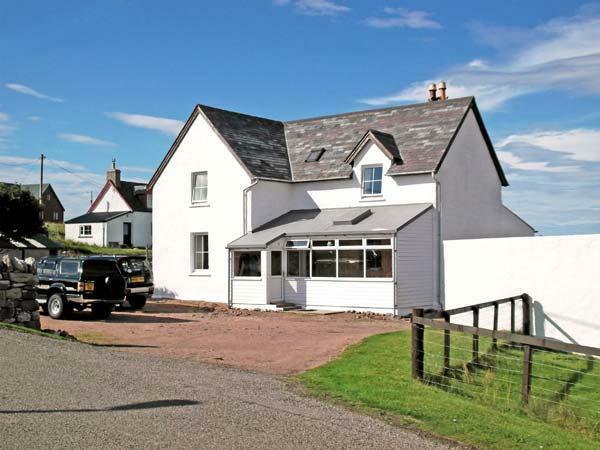 Cnoc Grianach is a holiday home that is near the sea. 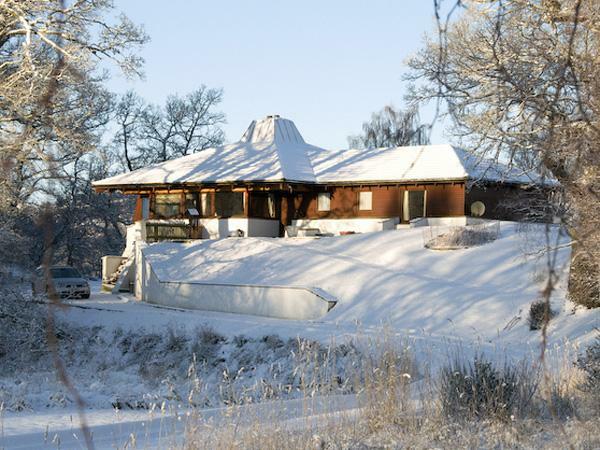 Parking included available at Cnoc Grianach. 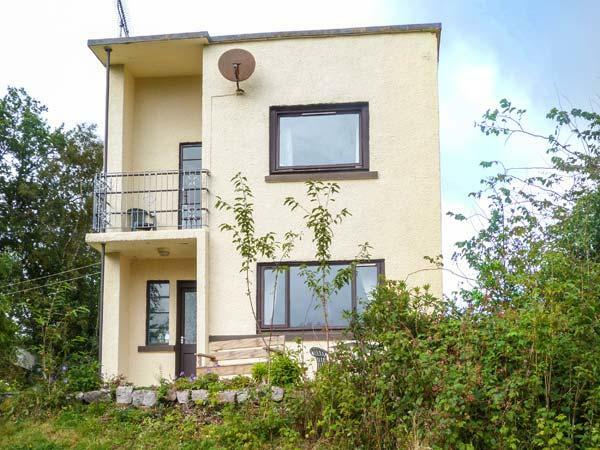 This cottage is in a great location - an easy drive to all parts of the island and in a relaxing and peaceful area with a gorgeous view over Loch Snizort. 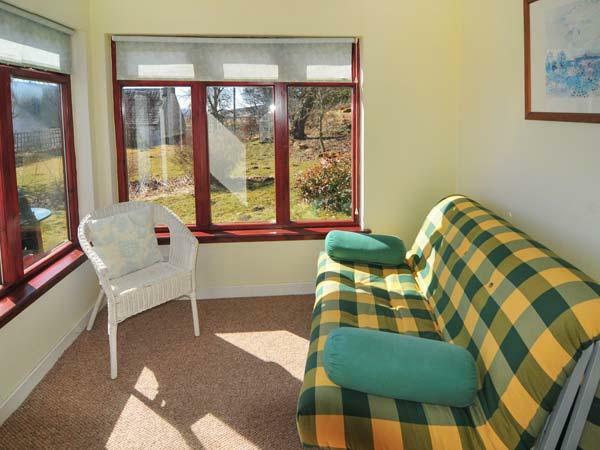 The cottage was really homely and comfortable and everything you need to make your holiday special - a whirlpool bath, a conservatory to make the most of unpredictable Scottish weather! Also a modern country kitchen made for sociable mealtimes. The cottage was tastefully furnished and decorated and met our expectations as the photographs show a really good representation of the interior design.